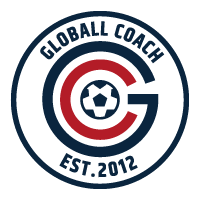 As of February 2015 it is no longer possible to download any of the following versions of Globall Coach, or any version purchased as a standalone iPad app prior to 2014. Sales of all of these versions ended some time ago and official support ended last year. As of February 2015 we are no longer in a position to provide any kind of support for these old versions due to changes in the Apple operating system, iOS, including the provision of any download link.